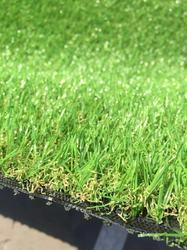 Prominent & Leading OEM Manufacturer from New Delhi, we offer artificial grass, synthetic grass 35mm, cheap artificial grass synthetic turf container load, artificial garden grass, 10mm artificial grass and 25mm artificial grass. 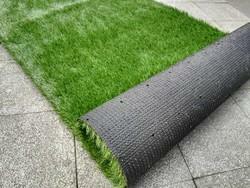 ELASTIC Artificial grass provides a creative way to build more green spaces around you. 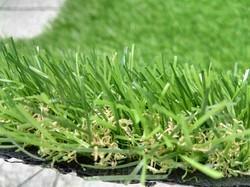 It can be used for landscaping in offices, balconies, terraces, gardens, hotels, etc. 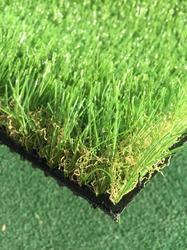 Idea Selection to use Artificial grass instead of real grass. Doesn't need water, doesn't need maintenance. Spring all year round! 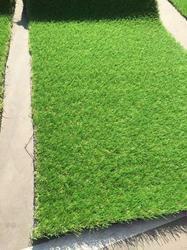 artificial grass container load only. 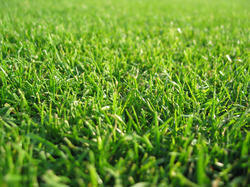 direct import from factory to your warehouse for resale - for distributors and importers. 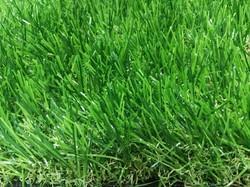 cheapest price along with the best quality of artificial grass and accessories.